Jamey Callane, who has worked at Maconaquah for 20 years, will transition from his current position of assistant superintendent to superintendent as the successor of Dr. Doug Arnold, who is retiring in June. Following his 1992 graduation from Wabash College, Jamie earned his Masters Degree and administrative license from Ball State University, and his Doctorate of Education and superintendent license from Oakland City University. 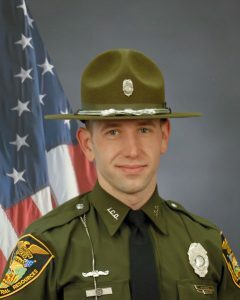 Matt Maher ’08 was named one of Indiana’s District Officers of the Year by the Department of Natural Resources (DNR). He was voted one of 10 officers of the year by his peers, and is in the running for the James D. Pitzer State Officer of the Year, the DNR’s most prestigious award. Plachta, Murphy, and Associates of Grand Rapids, MI announced Bryan Reeder as their new partner. Bryan’s client service areas include Business & Corporate Law, Estate Planning, Real Estate, Probate Estate & Trust administration, Guardianships & Conservatorships, and Business & Commercial Litigation. Bryan also serves clients as a Civil and Dispute Resolution Mediator. Following his 2008 graduation from Wabash College, Bryan received his law degree from Thomas M. Cooley in 2011. He joined PMA in 2011. The University of Texas announced in February that Sean Blackwell, professor and chair of the Department of Obstetrics, Gynecology, and Reproductive Sciences at McGovern Medical School at the University of Texas Health Science Center in Houston, was named the new president of the Society for Maternal-Fetal Medicine. Established in 1977, the Society for Maternal-Fetal Medicine (MFM) is the premiere membership organization for maternal-fetal medicine specialists and represents the interests in nearly 3,000 physicians and MFM practice professionals, interacts with members of Congress and federal agencies to advocate for MFM specialists, and develops a variety of publications. Following his 1989 graduation from Wabash College, Sean earned his medical degree from the University of Illinois College of Medicine in Rockford, IL. He completed his obstetrics and gynecology residency and maternal-fetal medicine fellowship at Wayne State University in Detroit. 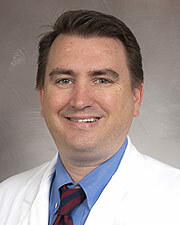 He joined the faculty at McGovern Medical School in 2007. 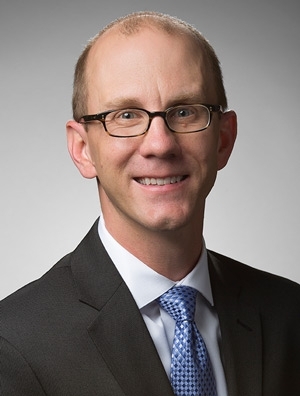 Faegre Baker Daniels announced that Dustin DeNeal was named partner. 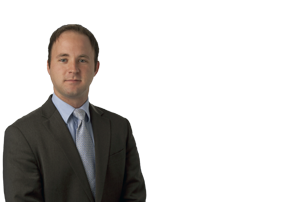 Dustin specializes in bankruptcy law and banking regulation, including consumer financial services. 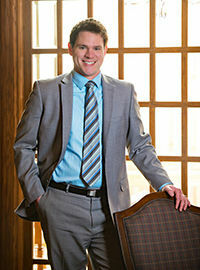 Following his 2004 graduation from Wabash College, Dustin attended IU Maurer School of Law, receiving his J.D. in 2007. 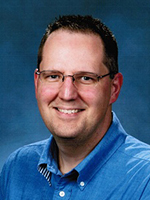 After serving 13 ½ years as a physics professor at Carson-Newman University in Jefferson City, TN, Mike Seale ’90 has accepted a position as the Assistant Vice President for Academic Affairs at Lindsey Wilson College in Columbia, KY. The president of the college since 1998, William T. Luckey, Jr., is a fellow Little Giant, Class of 1982. Congratulations on your new role, Mike! Joel Tragesser ’94 Receives Professionalism Award from Indianapolis Bar Assoc. Joel Tragesser ’94, of Quarles & Brady LLP, has received the Professionalism Award from the Indianapolis Bar Association. The professionalism award spotlights lawyers and judicial officers whose careers exemplify the high calling and higher achievement of lawyers in modern society. A member of the firm’s Intellectual Property Practice Group, Joel focuses his practice in the areas of trademark law and brand management, intellectual property licensing, and business & intellectual property litigation. His work includes prosecuting trademark applications in the United States and foreign countries, drafting software licenses and litigating infringement, false advertising, unfair competition and business disputes. The award was presented at the IndyBar Professionalism Awards Breakfast on March 20, 2018.